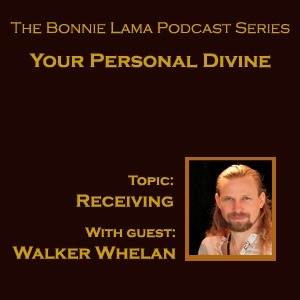 This episode is part of a series of podcasts with Walker Whelan and host Bonnie Neer on ‘The Bonnie Lama Podcast Series’, which explore how to deepen your personal relationship with the Divine, and find peace in what is. Where the east meets the west. Where the sun rises, and sets. There is a place, only your heart knows. The Bonnie Lama presents a series on your Personal Divine. B: Rumi wrote, “Your task is not to seek for love. But merely to seek and find all the barriers within yourself that you’ve built against it.” What are the barriers that keep us from receiving and trusting divine love? And why are they there? It’s overwhelming to experience unconditional love, to merge only if for a moment in it. But to allow ourselves to receive and trust this love, it requires us to surrender to our own intimate experience. Here with me today is Walker Whelan, an energetic healer and seer, who will share his own spiritual journey, learning how to trust, and receive divine presence. B: I noticed that, receiving in my own life has been a challenge. You know I was a mom and everything, and I gave and gave, and gave and gave. Then felt, longingly, like I wish somebody would give to me. But I didn’t see how I felt so uncomfortable when I received. W: And that’s the important thing to recognize, that people feel powerless when it comes to receiving. I think part of receiving, being bold and receiving, constantly surrendering, not just surrendering every once in a while but surrendering all the time. If you surrender to the divine, you’re gonna transform. B: And if you do it boldly, what does that feel like? I mean is that sort of groundedness where you know nothing can take you down? Or is it a …..
W: It’s a certainty that, over time, becomes bold. W: Certainty with the alchemical process of dissolving the self. So you dissolve yourself when you merge with the divine. But the self becomes the divine self, so you never actually lose your self, you lose the small self. W: You may explain a little more about the divine because there’s a misconception, huge misconception, about the divine. So there’s the divine outside of you, there’s the divine inside of you, you already have a connection to the divine, you just haven’t developed the communication with it. So everybody has it, everybody has the divine aspect. When you connect to the divine outside of you, you’re moving to expand that divine self. There’s greater expansion and greater depth and liberated divine outside of you, until you’re god realized and liberated. That’s the progression. So, you always move to the next level of the divine outside of you. I was very angry at Creator. I used to call the Divine Creator. And that experience I had was kind of like this love hate experience. I would get very angry when things weren’t going well. And I would blame the Creator, because that’s what I thought the source of it was. When I developed the relationship with the Divine, I realized, I mean it’s the same thing, Creator or Divine, it’s the same thing, just different words. I needed to change the word because I was moving to a different level. So the different level was the feeling that the divine is always working for me, that it always has my best interest in mind. And I began to trust that, then I began to know that that is the truth. So the separation and the duality consciousness is an animal, it’s an animal onto itself, it’s an unconscious animal. We are all wrapped up in this game, of being unconscious. It’s a totally different experience when you move into Divine. B: I like how you were calling the Divine Creator, but when you started to think of it differently you heard different words and you realize “I have a different association with that, the word means something different to me.” And like you said, “I can move up into that level of understanding now, that I somehow in my subconscious thinking had the other name, that Creator, limited.” And, how many of us do that all the time! I mean, we have these little associations that we can’t see. Now, you have such a kind voice. You sound so much like a caring man, and I wonder if other people who listen to this might agree. And yet, did you talk to yourself like that in a kind and caring way in your earlier life time? W: I moved through a lot of emotional release when I was first becoming more aware. As I was moving into all the deep seated pain and I didn’t have the Liberations to assist me in that process, so I was doing it from a very direct way and using the fire of alchemy, which is just cutting and removing. W: Yeah, and using truth and directness. 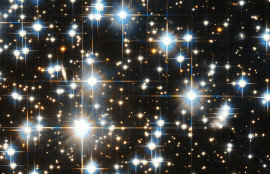 Truth can actually can progress you very fast and very far, but the divine progresses you much faster and much farther. W: Without Liberations, it’s a rough road. It’s the red road. B: I feel like that’s where it seems to be saying “Now there’s this way,” and you can experience me differently. Which is much more loving, and much more compassionate, and not as fierce. And that’s why I brought that up. 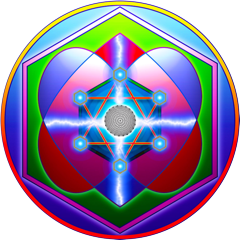 I think all of us need to recognize inside ourselves there’s archaic thought processes even in regards to our Divine, and we chastise ourselves and yet this new process is so kind and gentle and smooth, it makes it a loving ride. W: I remember when I was talking to my Divine, or what I called Creator at the time, when I would get really angry, and the response that it would have would be so compassionate, and full of presence, like I was really being heard, and it was always listening. It’s good to talk to your own divine self. Develop a relationship. That brings you deeper into your own process. B: Often, I’ve seen writing that says “Bring the Divine into your day.” Into your morning, greet the day. Involve your thoughts with the Divine. But I really, when I heard that in the past, I didn’t go very deep with that, I just made some quick assumptions and moved on. But what I found even as I was telling you that I went on this trip, and the Divine came with me, it was a little crowded when we didn’t have an extra seat but what I found was that my experience of traveling, I didn’t feel vulnerable when I didn’t know what airport I was in, you know, not been to that one and not knowing how to get around. I didn’t get concerned about, if I find a taxi. There were all these funny little things that I would consult, and I almost feel like I was looking through the Divine’s eyes as I was walking through the airport. And that was really different. And I began to say oh! Maybe that, you know when they say “bring the Divine into your morning,” that’s what it really meant. And I realize that I’ve had some superficial assumptions about those messages in the past. W: It’s interesting, I used to get really angry about being lost and blaming Creator. Now it’s just like, okay, I’m lost, and I’ll be found soon. I might as well just enjoy the process. W: There’s a calmer approach. Doesn’t mean I don’t have anxiety or anger about things, I still get angry…..
W: Yeah, it’s that I experience it differently. B: Yeah, and that’s kind of what I was describing too, where I didn’t get angry in the past, I would get anxious, unless I was traveling with somebody, then I would rely on them to help me find the way. And this was the first time I really felt, well I don’t know if I would use the word “bold” like you used earlier, but much more of a certainty. Bold certainty. Is that how you would describe your personal relationship with Divine? to receive and trust Divine, asks us to surrender to unconditional love and presence in our lives. To trust it, and receive. To melt our resistance to the experience. I hope you will continue to join me, and go deeper into our exploration in the sharing of Divine Experience. For more information on Walker Whelan, go to SacredAlliance.org. This podcast is one in a series exploring how to deepen your personal relationship with the Divine, and find peace in what is. With gratitude, the Bonnie Lama podcast offers thoughtful conversations and personal discoveries to those who are in search of healing. 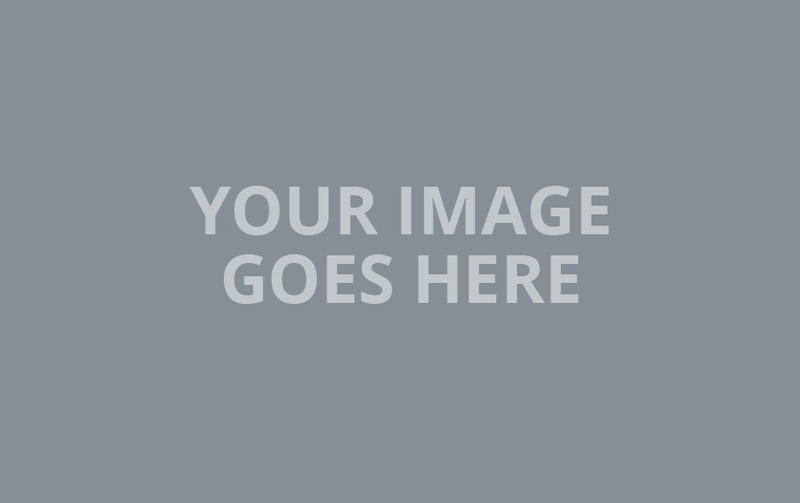 The World's Most Popular Colloidal Silver Generator! Why is unconditional joy something we can't live without? oils that I have experienced!!! © 2013 Sacred Alliance. All Rights Reserved.